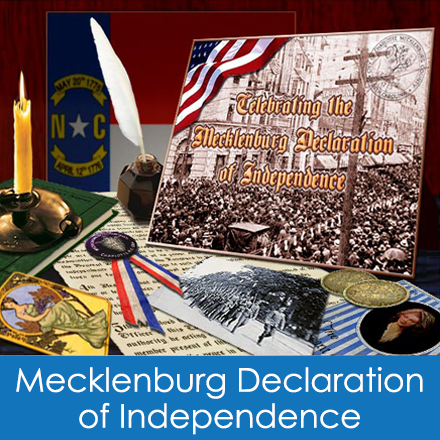 This exhibit presents an historical account of events celebrating the signing of the Mecklenburg Declaration of Independence. 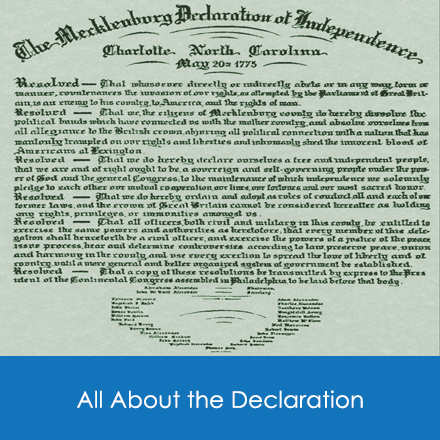 While the facts regarding this most debated document are also presented, no attempt is made to solve the question of its existence. Such judgment is reserved for you, the esteemed patron. 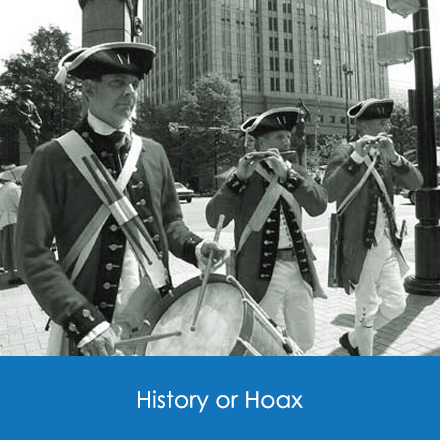 Please read on and cast your vote – is it history or hoax? 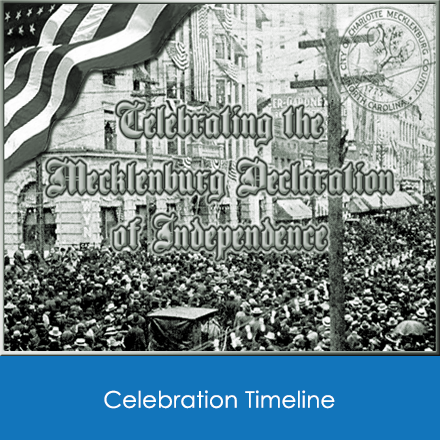 Composed by Janie Alexander Patterson for President Taft's visit to Charlotte in 1909. Performed by Paul DeVillo in 2009.